The Globe and Mail Report, CBC news and Financial Post all reported on May 12/13 2016, that Paul Godfrey, head of Postmedia wants government assistance. He made his pitch at a parliamentary committee meeting. More government advertising, especially directed towards his newspapers (and newspapers in general, I suppose). Tax breaks to persuade businesses to spend their advertising dollars locally (i.e. in his newspapers or websites), rather than with google and the like. Heritage Canada’s Aid to Publishers program to be extended to his newspapers (currently it supports magazines, primarily). He warned that without such moves, many local news outlets will be shuttered within the next three years. From that, we can assume he means that Postmedia needs government money fast, so that Goldentree and his other debtors don’t pull the plug on them. Goldentree must be putting on a lot of pressure, for Godfrey to go cap in hand to the Liberal government. Three years is probably a very optimistic time frame. Various members of Parliament noted that Postmedia has been quick to condemn government spending, and especially subsidies to the media, in the past. Godfrey pointed out that what the newspaper and its pundits say, and what the newspapers (and its pundits, via their continued employment) do, are two different things. Godfrey noted that Postmedia is still “Canadian controlled”, even if U.S. based Goldentree Asset Manager holds its very existence in its hands, via the huge debt load that Postmedia has incurred over the past decade or so. What can we learn from this? Just the age old lesson, that people’s philosophical distaste for bailouts vanishes, when it is them that need the bailout. Which is understandable, though the hypocrisy can be a bit tough to take. Perhaps, though, Godfrey might consider a personal pay cut, to show his willingness to pitch in. It’s a pity that nobody on the committee brought that possibility up. 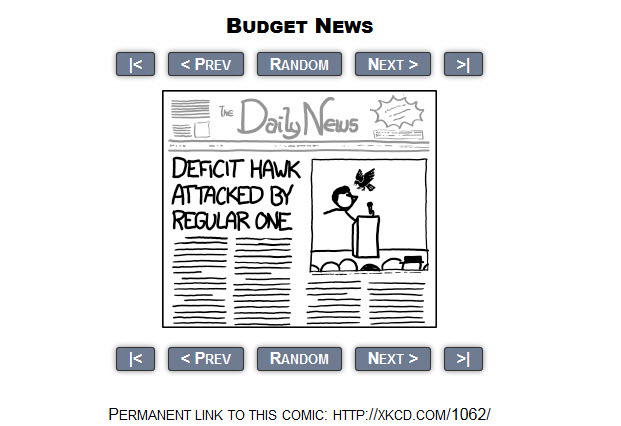 And here’s XKCD, with a symbolically satisfying comic, related to the subject (think about it). Speaking of bailouts, the Juan de Fuca Marine Trail was constructed to save mariners from shipwrecks, which tend to occur when bailouts don’t work. Mr. Godfrey might want to think about the symbolism of that, while hiking the Juan de Fuca Marine Trail. 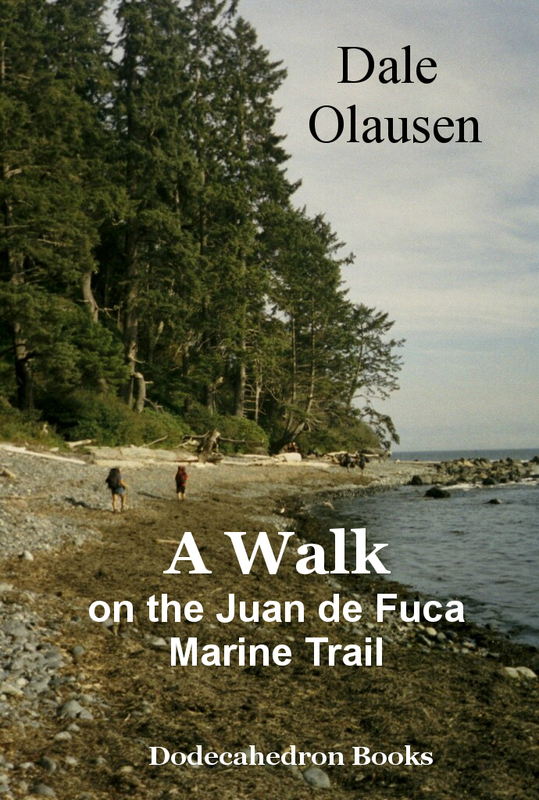 But, first he should study the trail with the help of "A Walk on the Juan de Fuca Marine Trail", available on Amazon for only 99 cents (there’s no government bailout for this bit of Canadian content, so we have to charge real money).